So How About Dem Mets? I’m off again to another couple of hotels, and more schools to visit. The trips always turn out nice, and I’m grateful for them, but I’m such a homebody. And also: I miss my desk, my work, my wife, my kids, my brain. Mets outfielder Carlos Beltran, whose past several seasons have been hampered by nagging injuries, had a successful outing Monday, managing to get through a spring training workout without crumbling into a pile of dust and dying. “It was one of his best days in years, because he was still breathing and alive by the end,” Mets manager Terry Collins said during a press conference, adding that he was amazed with Beltran’s ability to pump blood from his heart to other parts of his body for a whole session of batting practice. You know how when you walk around and come across a construction site, and there’s about six people standing around watching it? I was one of those guys. 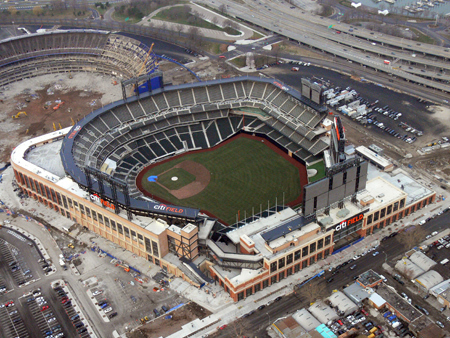 Here’s two photos of Citi Field and Shea Stadium taken by Tom Kaminski from a helicopter on Monday, January 5, 2009. Thanks to Metsblog for the heads-up. If you are a visitor from Steve Keane’s great New York Mets blog, The Eddie Kranepool Society, thanks for coming. 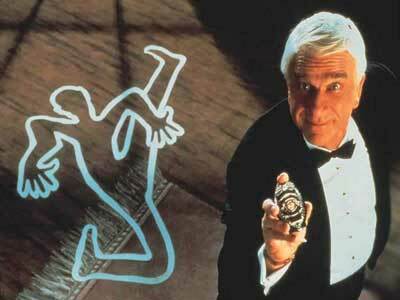 You might be feeling temporarily disoriented, in a Where am I? sort of way. I advise you to click here (where Steve meant to send you) or here (for my Mets-centric posts). And as Mets fan, by all means don’t miss this! Thanks for stopping by. You can warm your hands on the hot stove. Cheers. For the curious, please note that Steve is a passionate Mets fan, an Old School guy, and he’s unrestrained in his enthusiasms and his language. For the rest of you folks, the children’s literature people, keep moving along, please, there’s nothing to see here, nothing at all . 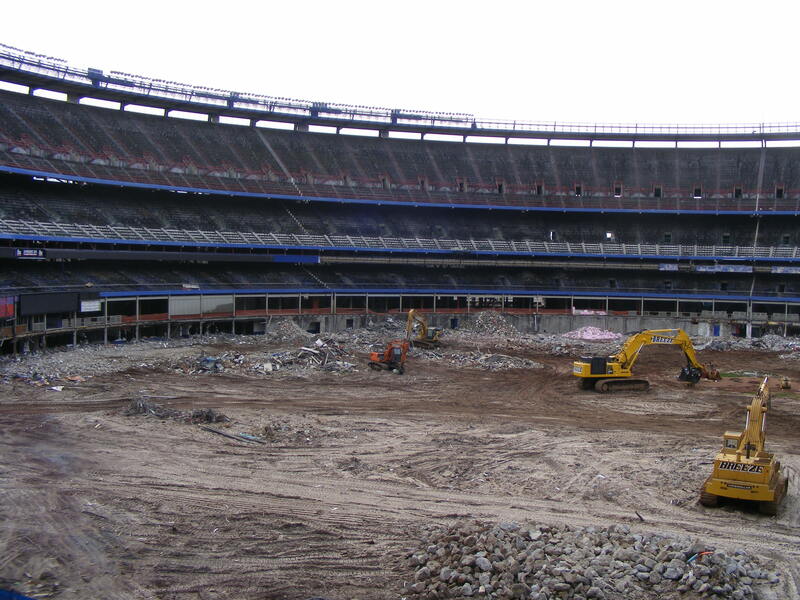 . .
As these photos taken by Joe MacDonald show, the destruction of Shea Stadium continues into winter. Come spring, our attention will turn to the new home of the New York Mets, Citi Field, with its beautiful Jackie Robinson Rotunda, and the promise of a new season to come. But I’m not ready to go there just yet. Instead, my thoughts linger on Shea. I’ve been to many games over the years. My first was in 1967, the Mets vs. Hank Aaron and the Braves. I saw the 5th game of the 1969 World Series. Some great victories and some crushing defeats. A lot of memories. I learned to love baseball from my mother, a former Brooklyn Dodgers fan who, after the Dodgers fled to Los Angeles, adopted the expansion 1962 New York Mets as her hometown team. She faithfully gave her heart to this hapless bunch in orange and blue. As I grew up, she taught me how to throw and catch, and somehow sold me on the preposterous notion that Ron Swoboda, the Mets thick-necked rightfielder, was graceful. I used to ask her, as I minced across the lawn, “Am I graceful, Mom? Am I graceful?” She assured me that I was. I’ve come to see that my love of the game is impossible to separate from the love of my mother; I cannot imagine one without the other. In the spring of 2003, my oldest son, Nicholas, was diagnosed with leukemia. It was a relapse. He had first been diagnosed in the summer of ’95, at 26 months. We had been there, done our hard times, and believed the worst was behind us. But again we settled into an exhausting routine of doctors and medicines, blood tests and spinal taps, the chemistry of hope and fear. Much, much harder for Nick the second time around. Meanwhile, my father-in-law, Ed Ginsberg, a lifelong Yankee fan, contacted the New York Mets. He made phone call after phone call, telling one person after another Nick’s story. Weeks passed. While undergoing treatment, Nick got an infection. His immune system too compromised to fight it, Nick was forced to stay on IV-drips in the hospital for twelve long days until his temperature settled below 101 degrees. On one particularly bad day a letter arrived from Chris Brown, the New York Mets Community Outreach Coordinator. He invited Nicholas and three guests to a special day at Shea Stadium. When Nick felt strong enough, down we drove from our home outside Albany, New York — Nicholas, his stepmother Lisa, his grandfather Ed, and myself. Chris Brown met us at the gate two hours before the game, shook our hands, and brought us inside to the secret, special places. He opened a door and led us onto the field, where Nick stared in wide-eyed wonder. We stepped into the dugout, felt the bats in their racks, eyed the neat rows of clean helmets, and snapped picture after picture. We walked into a long concrete hallway under the stands, where we stood nearly alone outside the Mets clubhouse door, as real live ballplayers — guys with names like Vance and Ty, Joe and Cliff — walked past us on their way to the indoor batting cages. Some players stopped and briefly chatted, signed baseballs, and smiled for photos with their arms resting on my son’s shoulder. I couldn’t help but think of my mother, and how our love of the game had brought us to this singular moment. My boy, sick with cancer, smiling into the camera, a Sharpie and a signed baseball in his hand. All those games we had watched together, our spirits dashed by defeat and lifted in victory. All of that time and energy invested, all of that life we poured into the game — all of it, truth be told, a little absurd. After all it is just a game. Not life, not death, and certainly not childhood cancer. 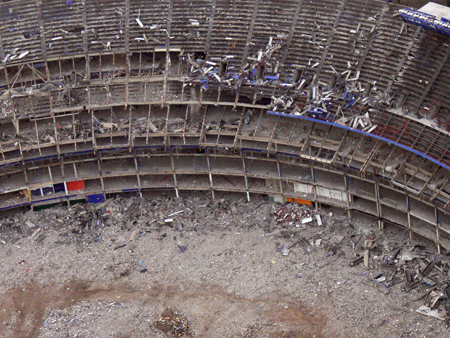 But standing in that gray basement of Shea Stadium, I knew with certainty that it all had been worth it. We loved the game. And sometimes, amazingly, it loved us back. 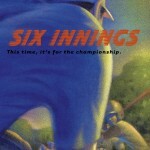 It was why I wrote Six Innings, why that book was so important to me. Because it’s all in there, all that stuff, a roiling wave that carries the words along, the love of the game, a lifetime of baseball, and sometimes the hard things that get in the way. 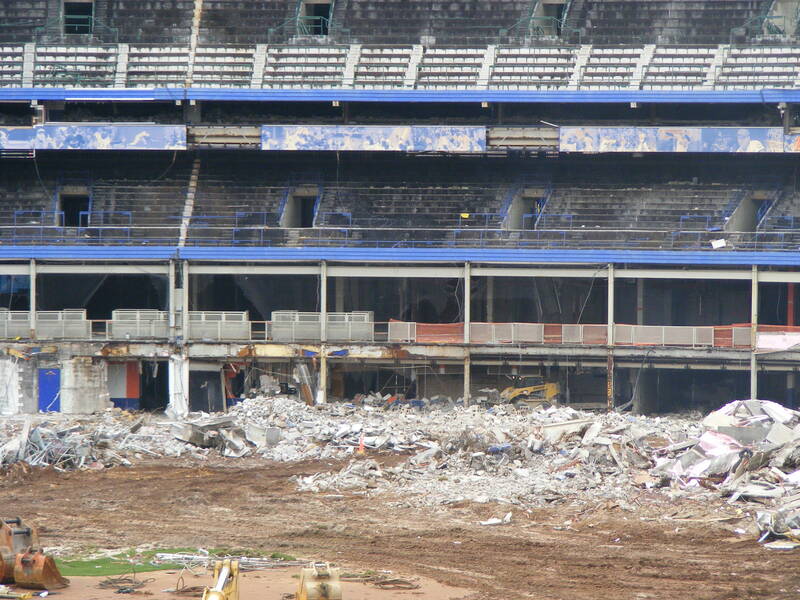 Some sad but cool footage of the dismantling of Shea Stadium, vessel of so many great (and not-so-great) memories . . .